Precision die-formed 22 gauge C.R.S. Matte white paint and frosted lens provide pleasing architectural aesthetics with non-glare reflective surfaces. All parts painted after fabrication to facilitate installation, increase efficiency and inhibit corrosion. Mounted in NEMA Type G enclosure with surface mount accessory. Comes with multiple diffuser options for color adjustment and maximum circadian effectiveness. Product optimized using human subject testing in 24/7 simulation of 12 hour day and night shifts in our a medical research facility. 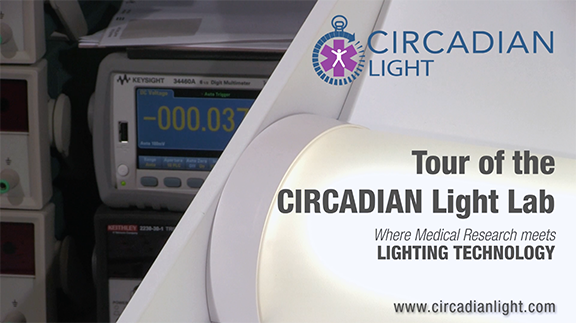 Provides bright white light 24/7 with the precise wavelength spectrum day and night to optimize health and performance. Intelligent control boards pre-programmed for the life of the fixture providing the correct blue light regulation for the location (latitude and longitude), season and leap years for optimized circadian effectiveness. Reduces the harmful blue-rich light at night emitted by conventional LEDs that has been shown to increase risk of obesity, diabetes, cancer and depression. Light spectrum optimized to increase energy, productivity, mood, reduce fatigue and errors. 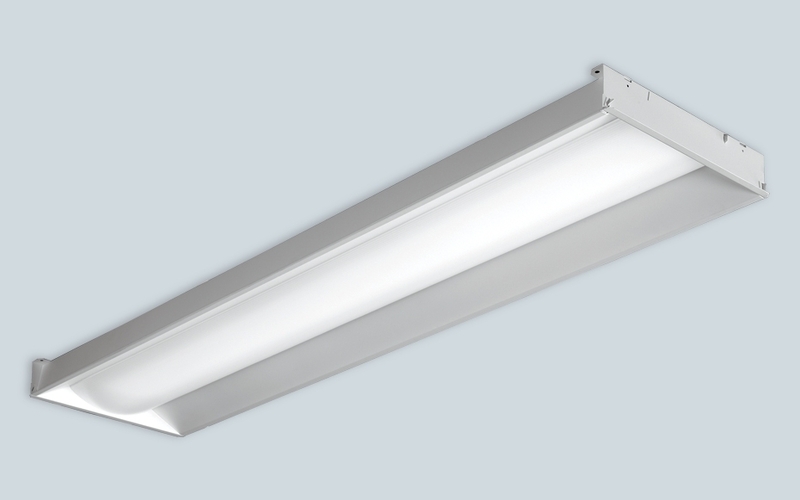 Lumens output maintained over each 24 hours and meeting specific industry work space illumination standards. Continuous bright white light with an imperceptible Day to Night Mode transition. Offers a more effective solution that maximizes health, productivity, and safety, as opposed to traditional color tuning solutions that rely on yellowing and dimming the light.